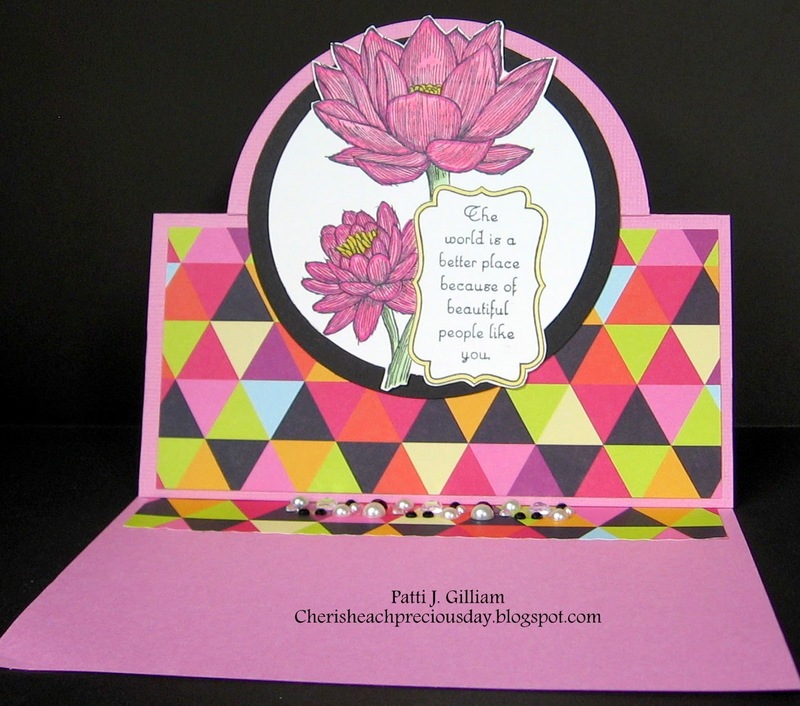 Welcome to our Perfect Paper Crafting Brand Ambassador blog hop. 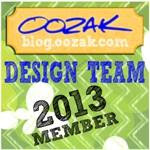 Our Brand Ambassadors are the heart and soul of Perfect Paper Crafting! They are all truly AMAZING artists. The hop starts today, Monday, March 31 at 9:00 a.m. PST and will go through Friday, April 4 at Midnight PST. We thought we would do a blog hop so you could see our Brand Ambassadors' artistic talents showcasing our newest products. 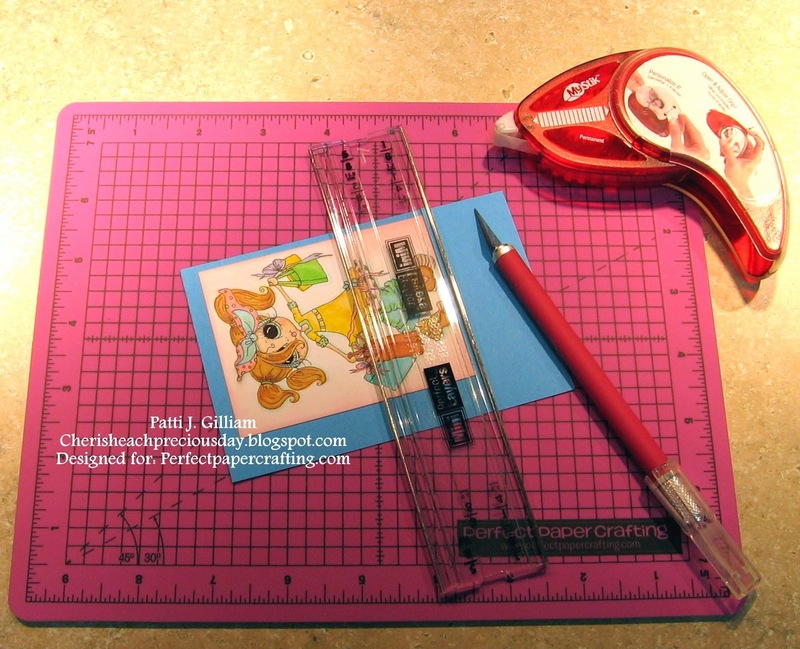 We will show you how to use our new Perfect Layers Mini tools and Perfect Cutting Mat. 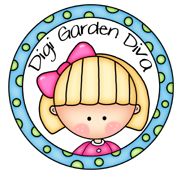 We are very lucky to have SugarPea Designs as one of our sponsors for this fun blog hop. SugarPea Designs is giving away a $25 gift certificate to their new on line store to one lucky winner. 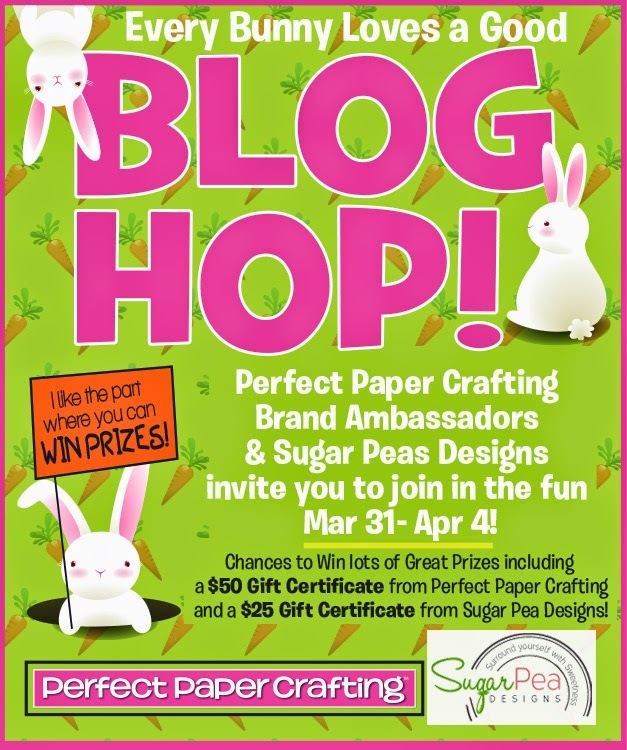 Also to celebrate our very first Perfect Paper Crafting Brand Ambassador blog hop, Perfect Paper Crafting will be giving away a $50 gift certificate to our on line store. All you have to do is visit all of the participating blogs and leave a comment on every single one. We will announce the winner Sunday, April 6. I hope you enjoy! 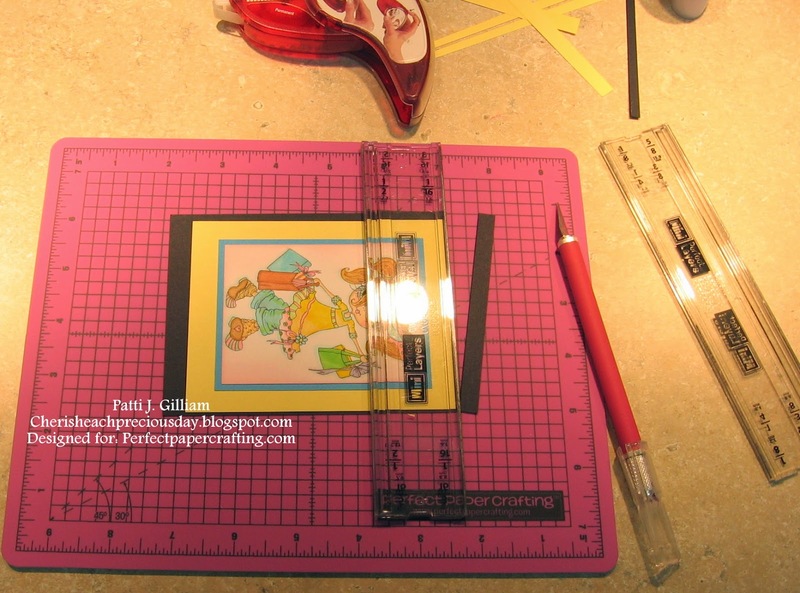 Here is what the cutting mat and mini tools look like. Note that one side is in inches, the other side is metric. Look at all of the great information on each side, too! I still love my full size tools, but I REALLY love these mini tools! They travel beautifully to crops, or girl's day in crafting sessions, and I feel that I personally have more control with the smaller size. The mat is amazing - makes for a perfect cut every time. If you look closely, you will see that there are edges on each side with different widths. 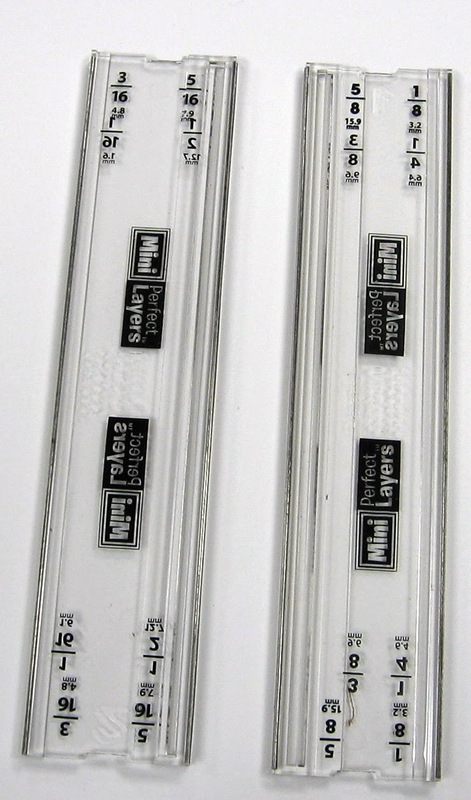 The first ruler has 3/16" and 5/16" on the front side, and 1/2" and 1/16" on the other side. 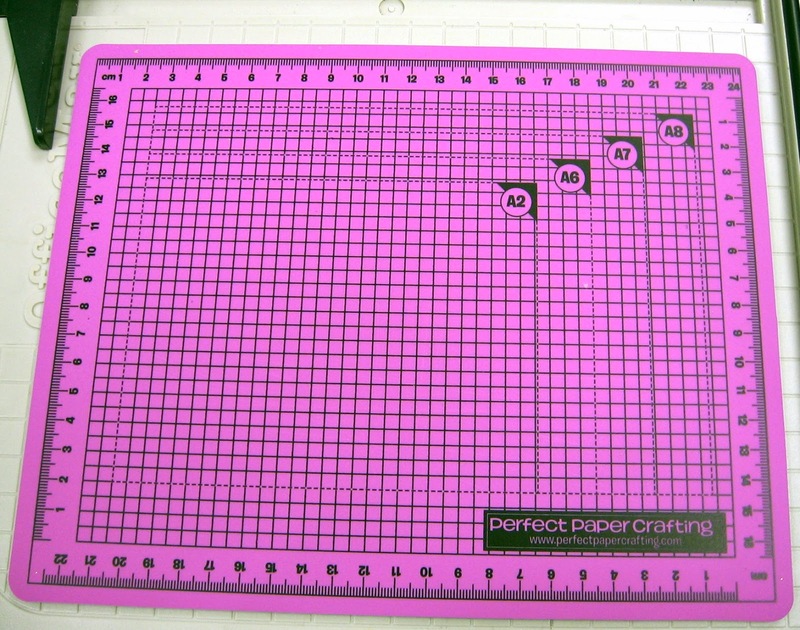 The second ruler has 5/8" and 1/8" on one side, and 1/4 and 1/4" on the other side. Adhere your image to mat material. Then begin creating your first mat, by determining which edge you will be using. For my blue mat, I've chosen 1/8". 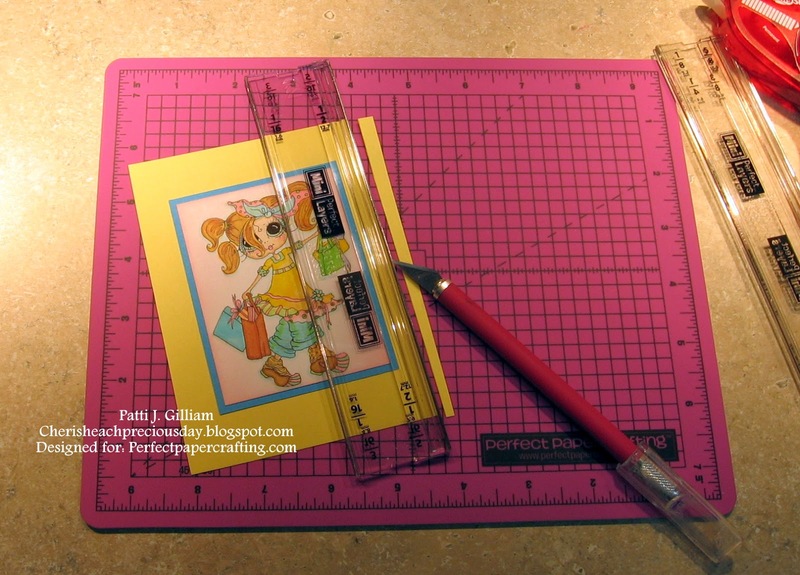 Holding your tool firmly, use your X-acto knife, or rotary cutter to cut your first line. 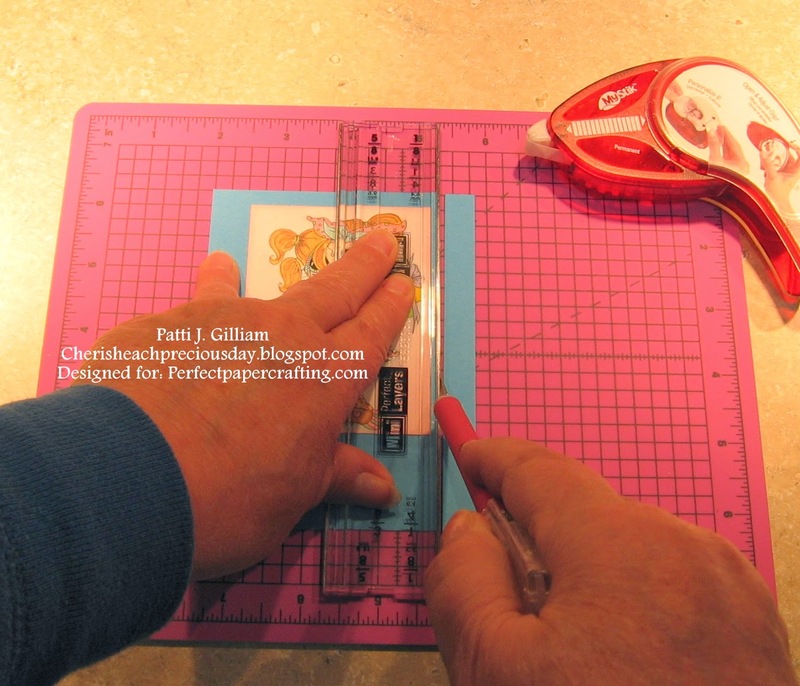 Turn your project, and repeat three more times, until all edges are trimmed. Your first mat is finished - voila! Repeat with second mat, if you choose to add more than one. For the yellow mat, I used the 1/2" edge. Repeat with third mat - for this mat, I used a 1/16" mat. Used a Sherry Baldi 'Besties' image for this one, and an Amuse Studio sentiment. Love the way it turned out! Note the 1/16" black border behind the pink panel, and the 1/8" border behind the center strip. For this card, I used several size mats. The image, sentiment, and sunburst paper are from Amuse Studio. 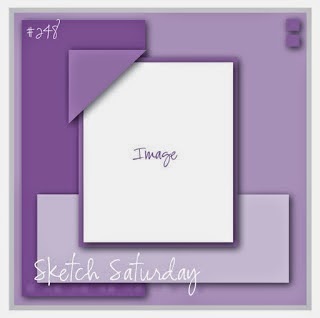 I followed the sketch below, and will be entering this card in the Sketch Saturday challenge. If you'd like to try these tools yourself, check out my sidebar for details on how to save money on your own set! 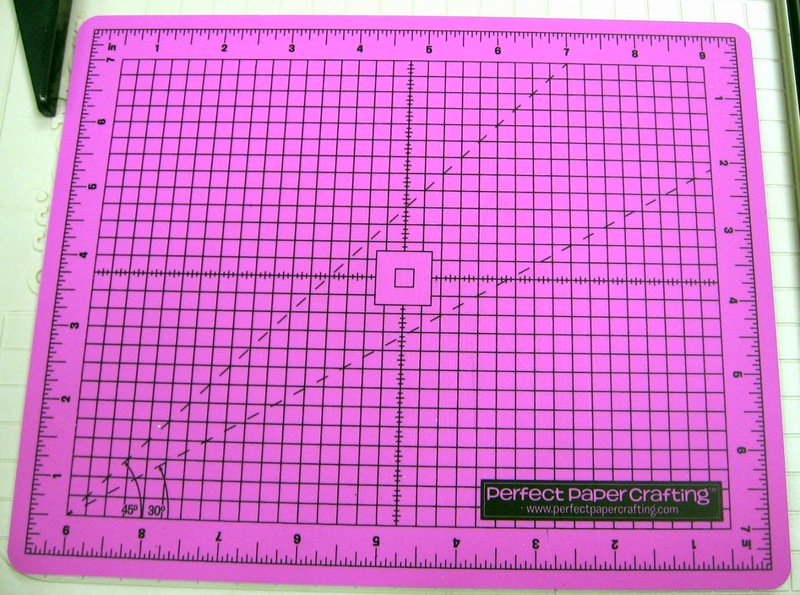 If you get lost along the way, you can find the entire blog list at Perfect Paper Crafting! The sun is shining in Missouri - it's a miracle! The temps are nice too - around 50, I think. Had a great church service today, AND a church breakfast, so life is really good. I have a card to share, that I don't think I've ever posted. 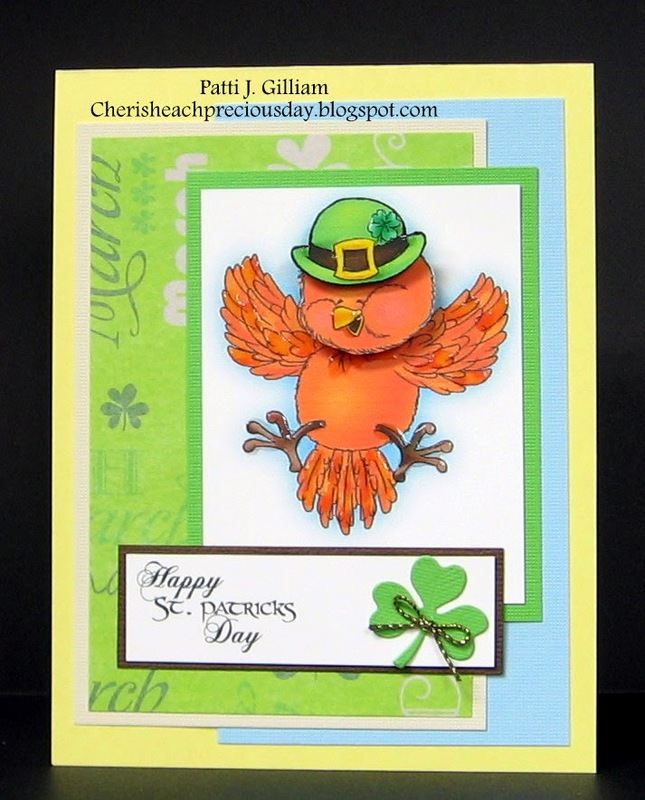 This is one of the cards that was published in an issue of CardMaker a while back. I love this Amuse Studio set 'Life's a Breeze'- it's fun to create with! Hi there, and Happy Thursday! So happy that you stopped by today, as it's my day to post for Die-Versions Dies. Today, I'm featuring the Die-Versions Sweet Spot Die, "Rock On". Check out all of the darling Sweet Spot dies at Die-Versions! You won't be disappointed! This die cuts so smoothly. I love the way the cardstock just falls right out of the die. The letters cut uniformly, and the little pieces just fall away with a flick of my fingertips. Another thing that I like about this, is that the words stand alone, as well. Simply trim the circle from around the words, and you have two individual words to add to your card front, scrapbook page, or altered item! The possibilities are endless! I wanted to work with a card layout that would showcase the Sweet Spots die, and I think this works well! 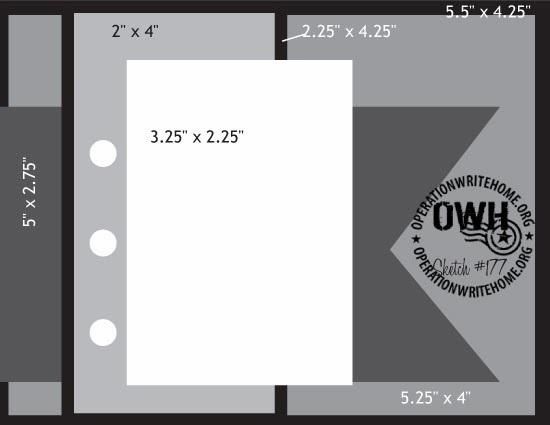 I plan to use the layout again with other Sweet Spots! 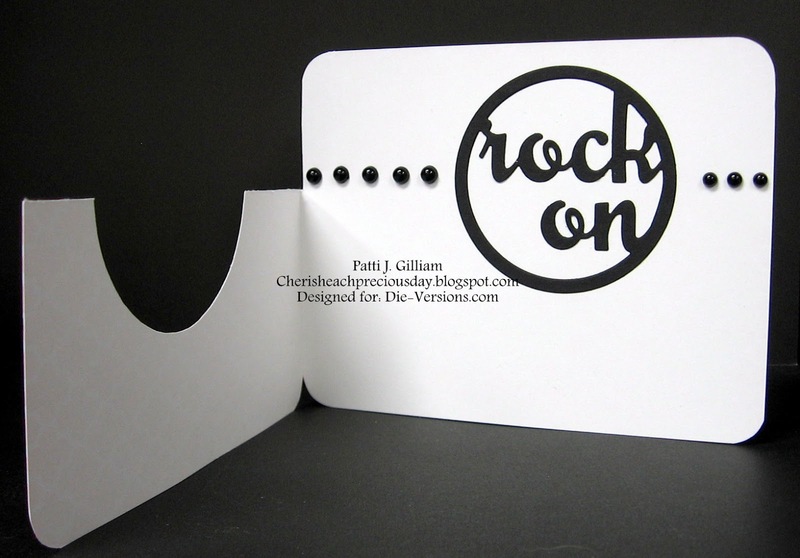 The Amuse Studio cardstocks seem to work perfectly for this style, as all of their cardstock is white on the back side. and that you'll become a follower of the Die-Versions blog! The ideas from our design team are fresh and fun every day! The weekend is nearly here - wahoo! Hope you have some fun plans. It's supposed to get bitter cold here again, so I don't know what we will attempt to do. Sigh...mother nature is really mad at us! So, between our trip to Germany, and all of the many snowy days that we've been cooped up, my friend Shirley and I decided that we would get together on Wednesday and create some things. 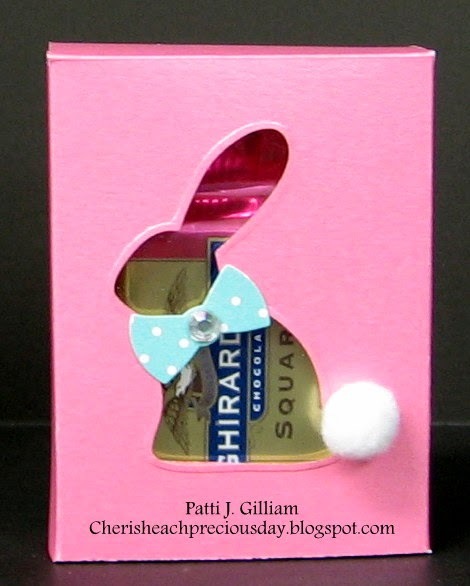 Isn't this bunny box the cutest thing ever? Amuse Studio has this fabulous box die. Perfect for 2 Ghirardelli candies, a box of Tic Tacs, handful of loose candy, a few tubes of Chapstick, etc. The papers are Amuse Studio, as well. This was fun AND yummy! Thanks, Shirley! This was a pattern that Angie at 'My Chic 'n Scratch' was showcasing one day last week. We used the bunny stamp (sorry, can't remember whose it is! 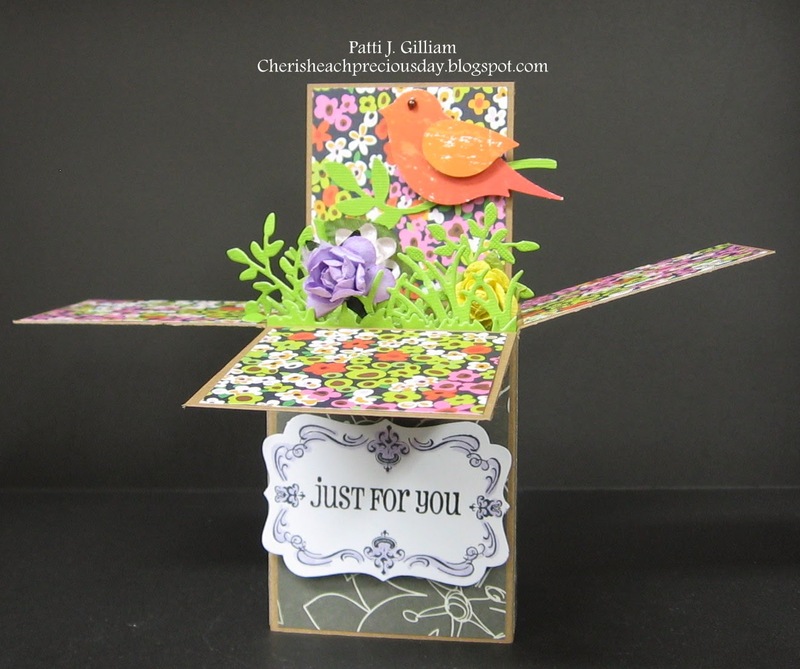 ), the center box is Neat & Tangled Stamps and sequins, and the Cardinal is Close to My Heart. They hold two candy nuggets perfectly! We also played with the box card again. Ha ha...if you look closely, you will see that my DP on the bottom front is glued on sideways! Oops! Anyway, this one is a hodge podge of dies, bling, punches, and patterned papers. 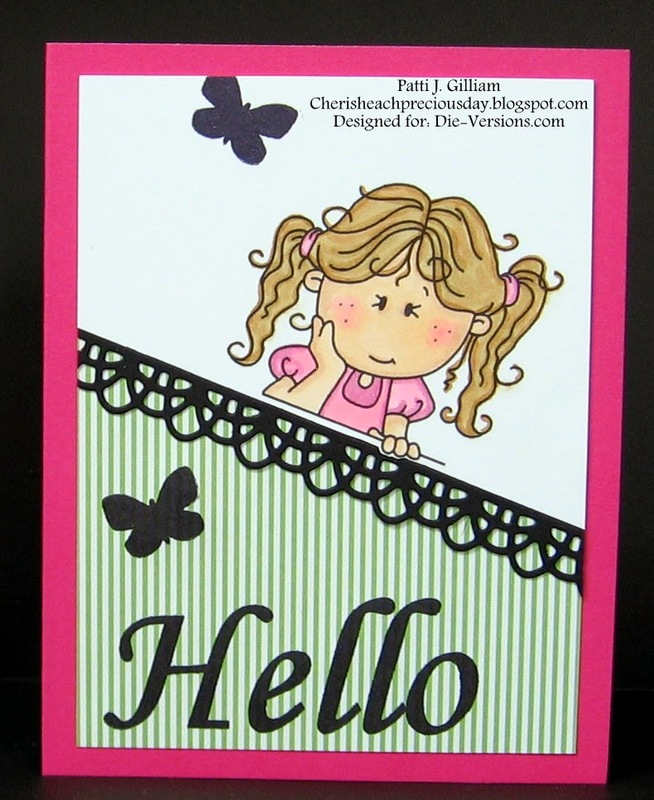 This stamp is one of the new releases at Stampin'Up! this spring. Isn't it pretty? The sentiment is actually a part of the stamp. The fun paper is a new patterned paper from Amuse Studio. 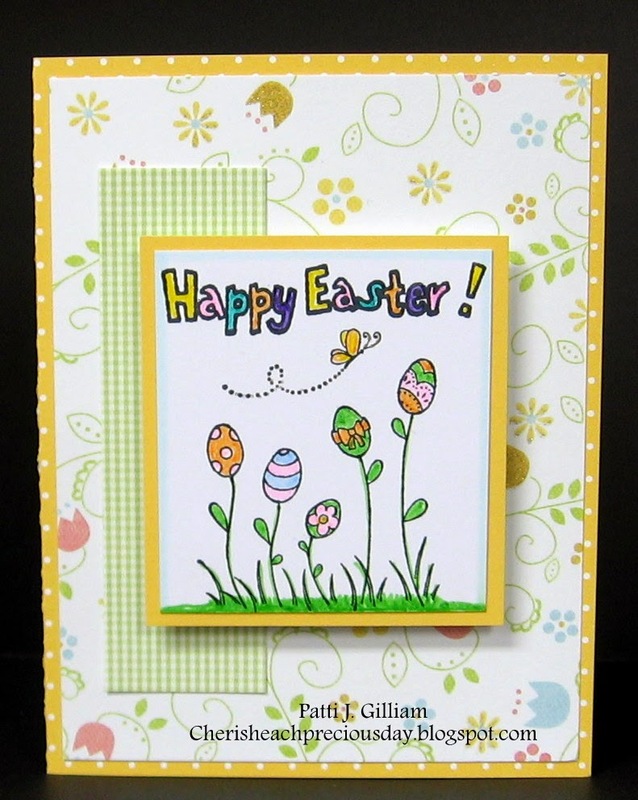 Then we created the fun and cheerful Easter card. Again, I'm not sure who the stamp vendor is - sorry! Thanks, Shirley for another fun project! 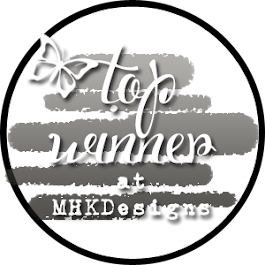 This is another Stampin'Up! new release stamp. SO pretty! I love tulips, and keep hoping to see the real thing popping up soon! and chatted for HOURS! Long overdue, and I'm already looking forward to the next session. This week seems like it's flown by - can't believe it's already hump day! I had a great day yesterday - went to my friend Shirley's house, and we created for hours! I will share our fun creations tomorrow. pre-colored digi stash. 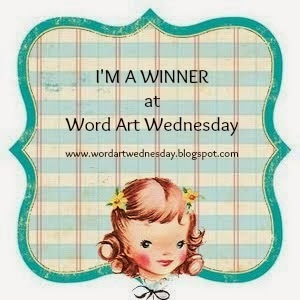 Found this darling bird and sentiment, and followed the Operation Write Home Sketch, shown below. 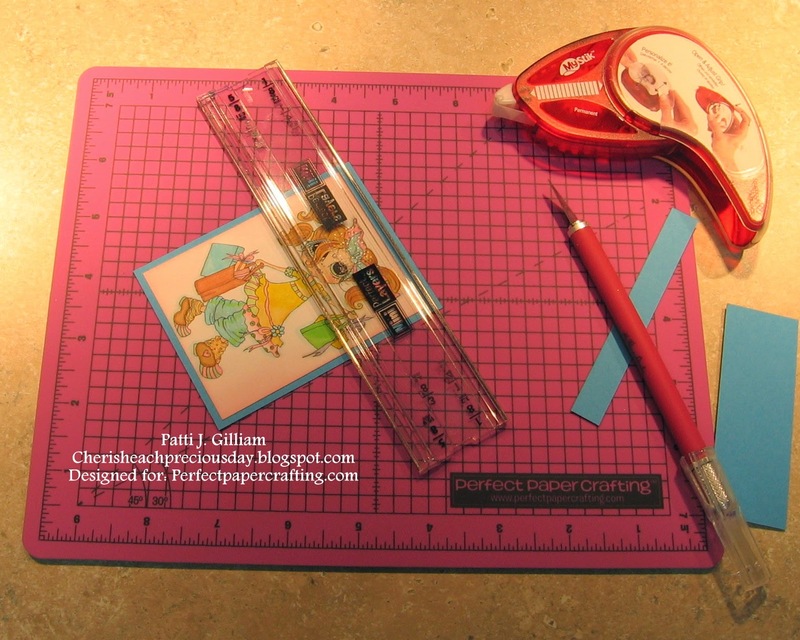 Used my Perfect Paper Crafting Mini Rulers for the wonderful mats. See my sidebar for details!!! Voila - card in a jiffy! Hope it made my senior lady smile. Good morning, and Happy St. Patrick's Day! or any of the Die-Version border dies. First up is the border used diagonally. I think it really pops against the colors, don't you? Love the diagonal look, and can't wait to use it again! 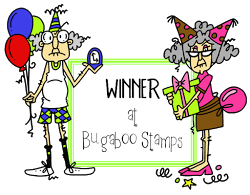 Image is digi from Bugaboo Stamps. Sentiment and Butterflies are from GKD. Image colored with Copics. Who can resist a CAS card? 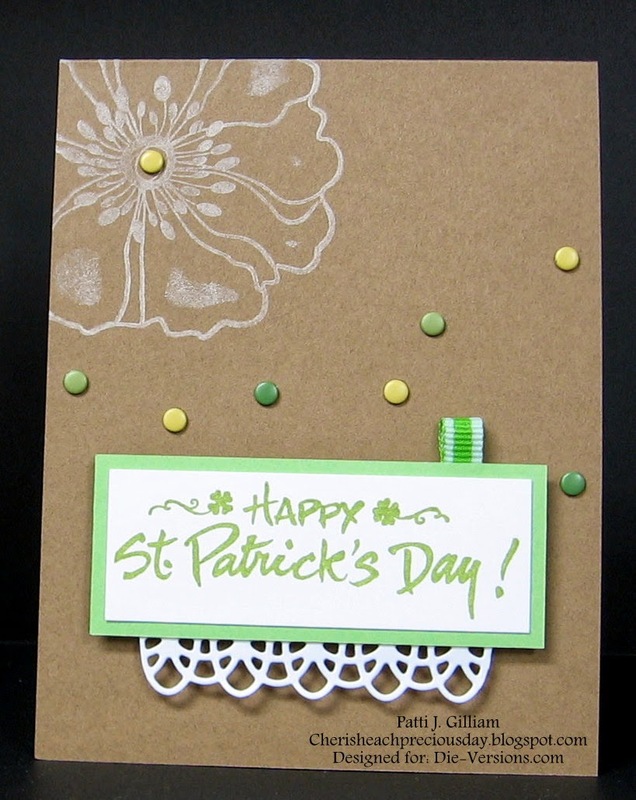 This card uses the 'Crochet Lace' Die as a 'ruffle' under the sentiment. Flower is from Amuse Studio, Button Candies from Stampin'Up, sentiment unknown, Perfect Papercrafting Rulers (see sidebar for details). 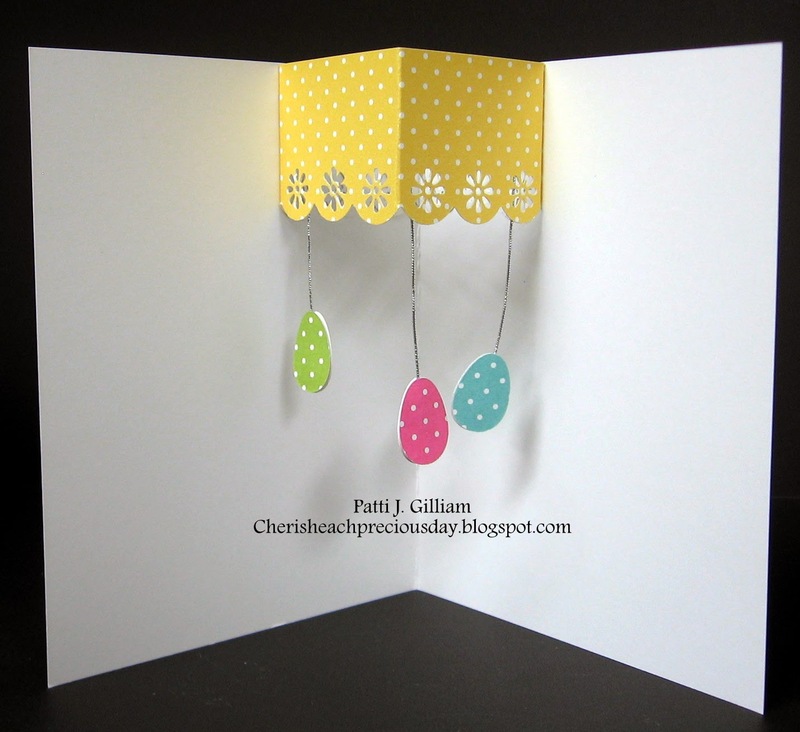 Last, but not least, the 'Crochet Lace' die was used here on the side. I've offset the image, to give the die a bit more of a showcase. Image is from Amuse Studio. Inks are Tim Holtz Distress and Versafine Black. 'Crochet Lace' is one of my favorite dies from Die-Versions. 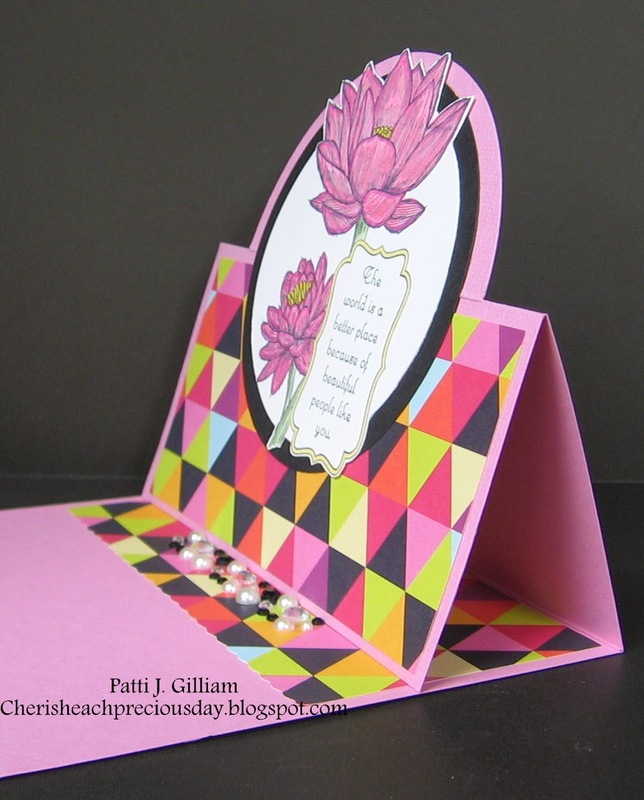 It cuts so beautifully, the cardstock nearly falls out of the die, and it is such a pretty embellishment on a card. Thanks for stopping by today! I hope you'll pop over to Die-Versions and check out all of their amazing dies. We'd love for you to follow the Die-Versions Blog, as well. There is daily inspiration for all! So, my thoughts today (after riding in the convertible with top down yesterday) was "Really? Seriously?" Sigh...is it ever going to end? 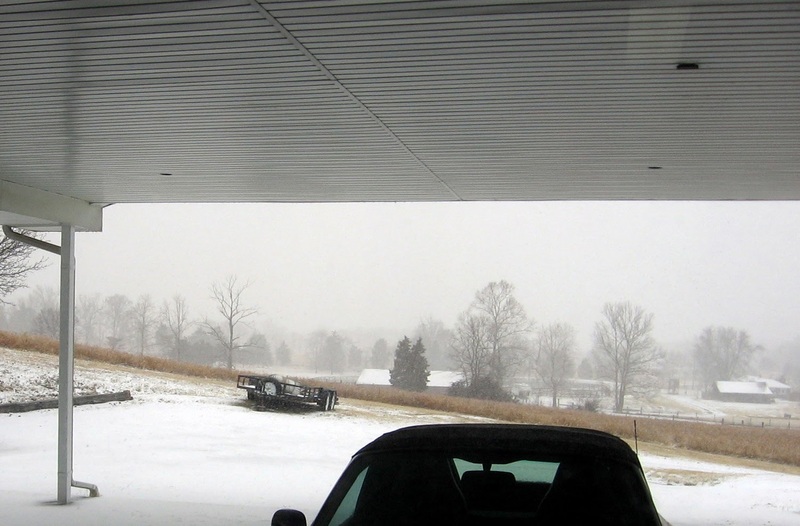 'snowing sideways' type of snow. I've been creating, since I certainly can't go anyplace! I've always wanted to make one of these! I had a wedding celebration to attend today for two special young women. I hope that they will like this. I might add their monograms on the towels, but their names start with the same letter. What do you think? 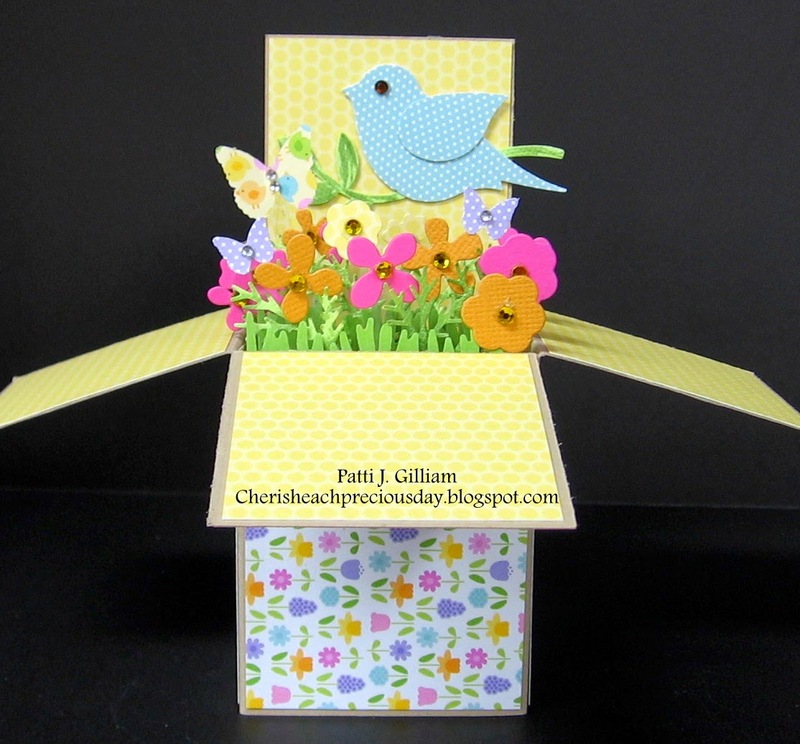 Here is the box card in an A2 envelope. How cool is this??? I have three more cards to show you on Tuesday, when I post for Die-Versions! Hope that your weekend has been special! So sorry - Friday slipped away from me! Please email me at: mamagilliam at gmail dot com with your mailing information, and I will put it in the mail on Monday! Thanks to all who dropped by - keep watching for blog candy at the end of the month or first of next month. 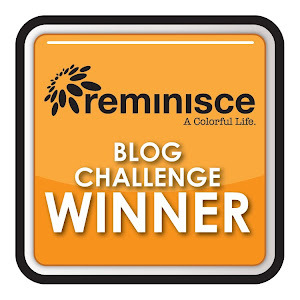 I'm going to be celebrating 5 years of blogging, my 1000th blog post, and my 60th birthday! Well, the sun peeked out at us today - for quite a while, actually. Wonders never cease! I must have liked this a lot, because I bought it twice. Don't laugh, I know that YOU have done the same thing, at least once! Just leave a comment here and tell me you'd like it. At the end of the day on Friday, I'll draw a winner, and your magazine will go in the mail on Monday. We just returned from a trip to Germany, where we were allowed to spoil our new granddaughter for a week! We are filled with enough 'happy' to last a long, long time! Now, it's time to hop! 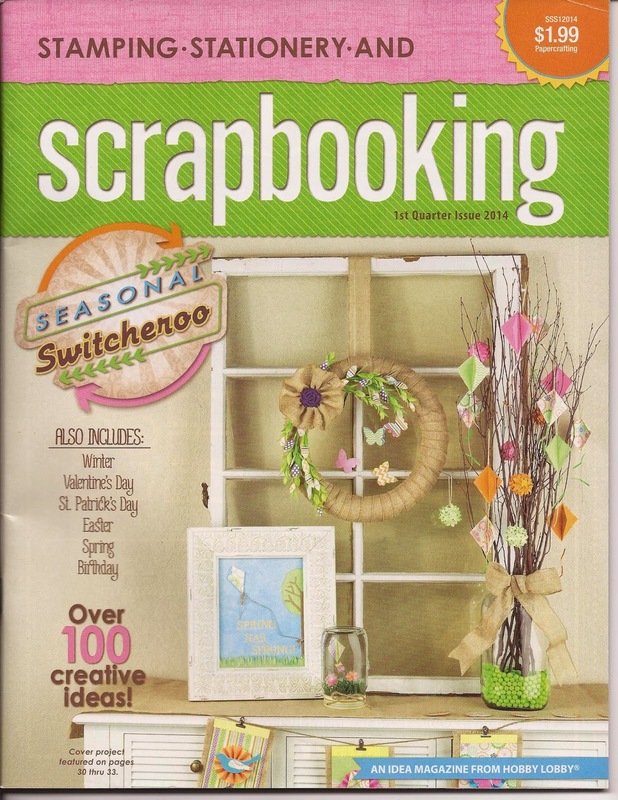 Welcome to the March product release blog hop for Creations by AR! 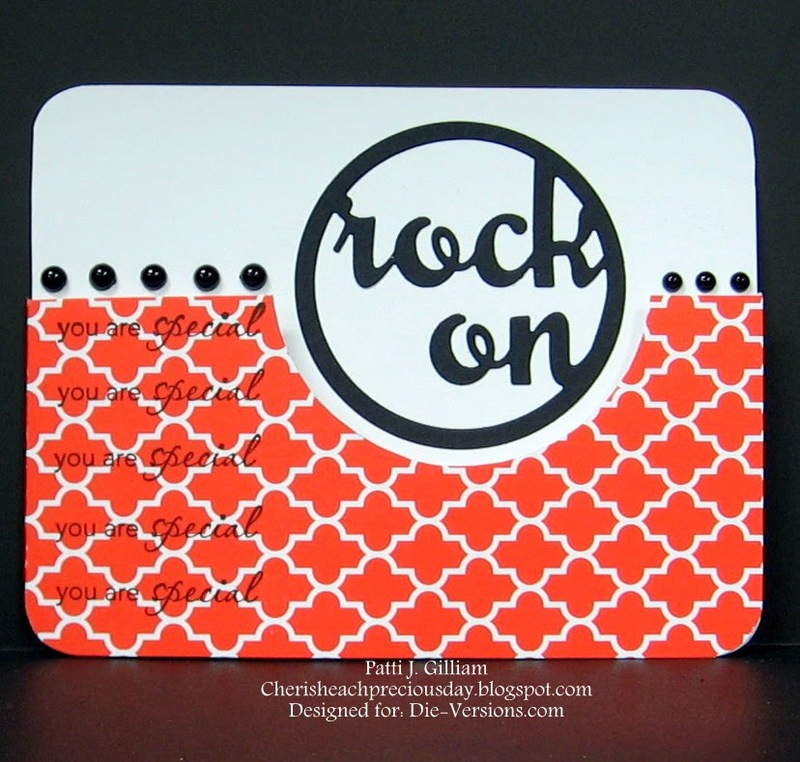 The wonderful Adela has been creating again, and this is such a fun template! It's called 'Carrot Patch', and you can find it HERE. I don't YET own a cutting machine, so this was entirely cut with scissors and exacto knife. All of the Creations by AR templates come in SVG or PDF files, and so far, I've always been able to keep up with the other girls! Would you like to win this template? All you need to do is comment on each participating blog, and on the Creations by AR Facebook page. As I've been traveling, I don't have all of the links here on my blog. You can find the entire list HERE! Comments will be accepted until Friday, March 14, 12:00 noon Eastern. One random winner will be announced on March 15th, on the AR Facebook Page, or the AR Website. Good luck, and Happy Hopping!!! EDIT: I actually DO own a cutting machine now! DH bought me a Silhouette Portrait for an early Birthday gift! My b'day is not until April, but he spoiled me! We don't usually exchange gifts anymore for birthdays, or Christmas, so this was just an unexpected surprise! In case you were wondering - yes, I'm keeping him! What a great day! I love hopping with Operation Write Home, and I love working with my Die-Versions Dies, so today is 'Hop Heaven' for me! This hop features a new set of dies that is to be an OWH fundraiser project! 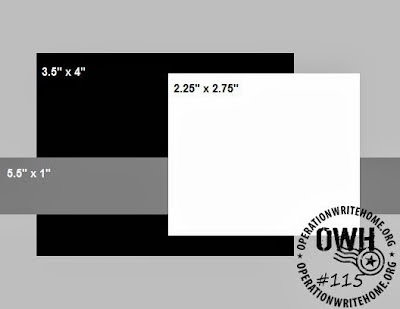 If you are not familiar with OWH, their mission is to support our armed forces by sending blank, handmade greeting cards to them, for them to write home on. They also send "Any Hero" cards of gratitude to encourage them. More info can be found HERE. If you have just stumbled onto my post, and would like to start the hop at the beginning, you can start HERE. 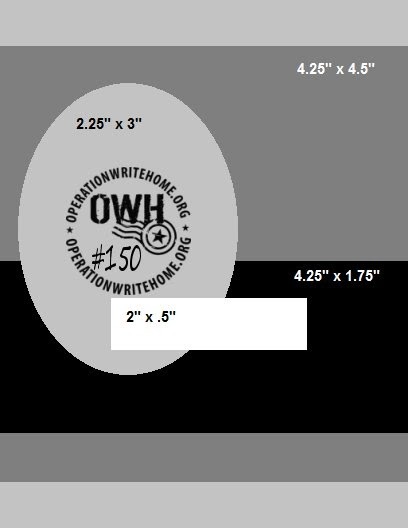 When I hop with OWH, I always start with their wonderful sketches! Below are the cards that I made (and will send OWH), along with the sketches that I used. I have to share that the 'Camouflage' cardstock used in two of my cards was created by photocopying a hunting shirt of dear hubby's when I realized that I had nothing that would work. I'm amazed at how realistic it looks - yay me! 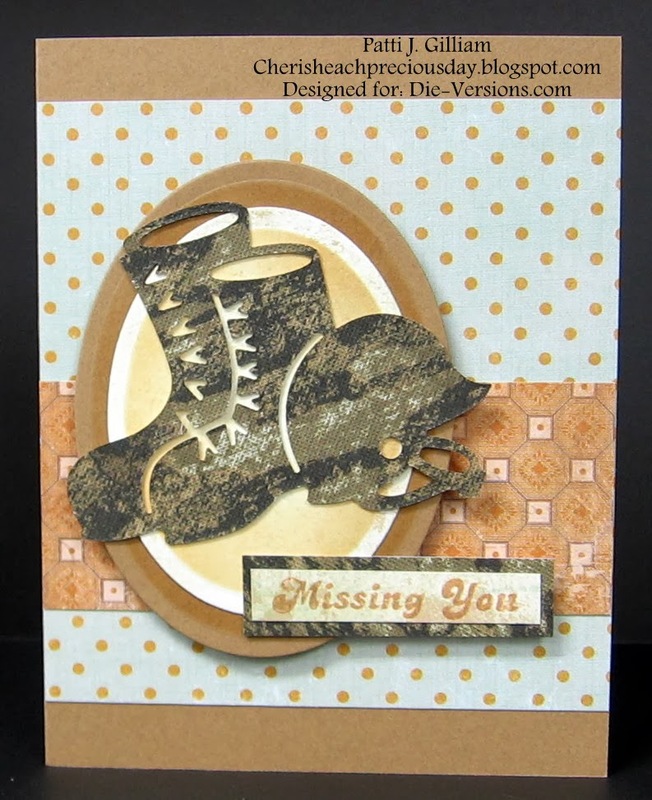 This card uses the Die-Versions 'Boots & Helmet' Whispers DVW-337 Die. The ovals were traced and cut from an old plastic stencil. 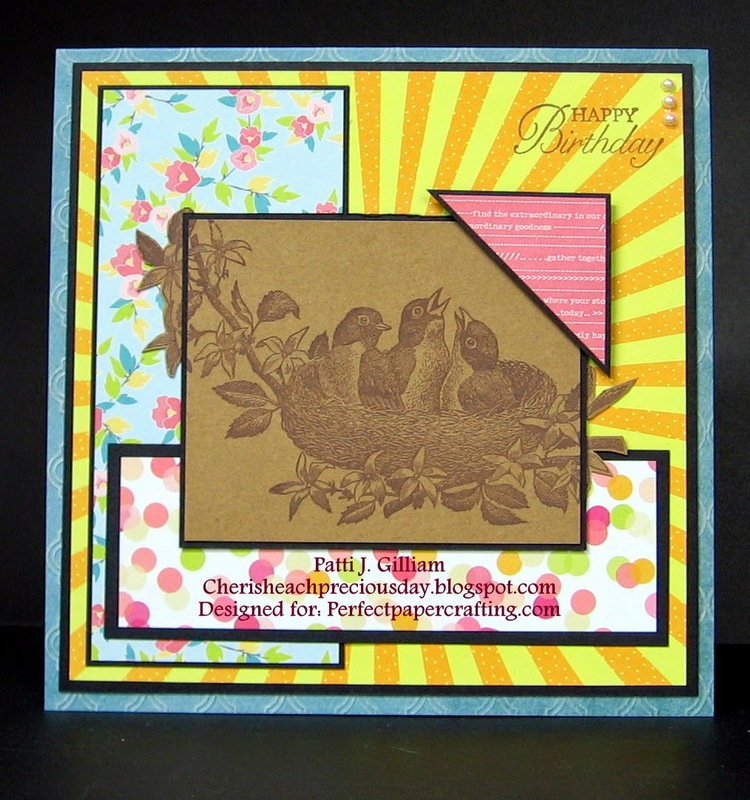 Cardstock is Authentique, Kraft, and handmade Camo! Die-Versions "Military Tags" Whispers DVW-341 was used for this card. The fabulous tags were cut from some metal sheets that I had on hand. Cardstock is Bazzill, Kraft, and handmade Camo! 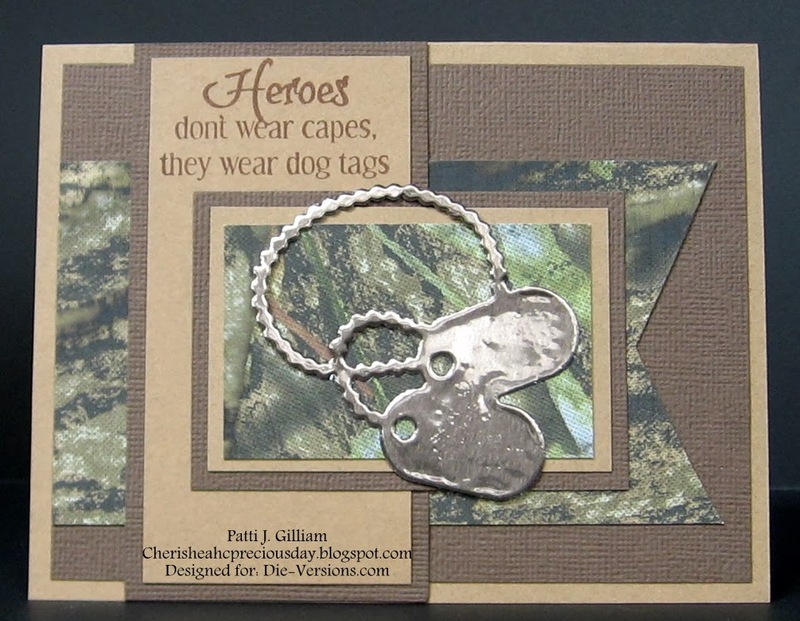 The wonderful sentiment is from Creative Vision Stamps 'CVRR103 Dog Tags, and Perfect Layers Tools for my perfect mats (see sidebar for details)'. 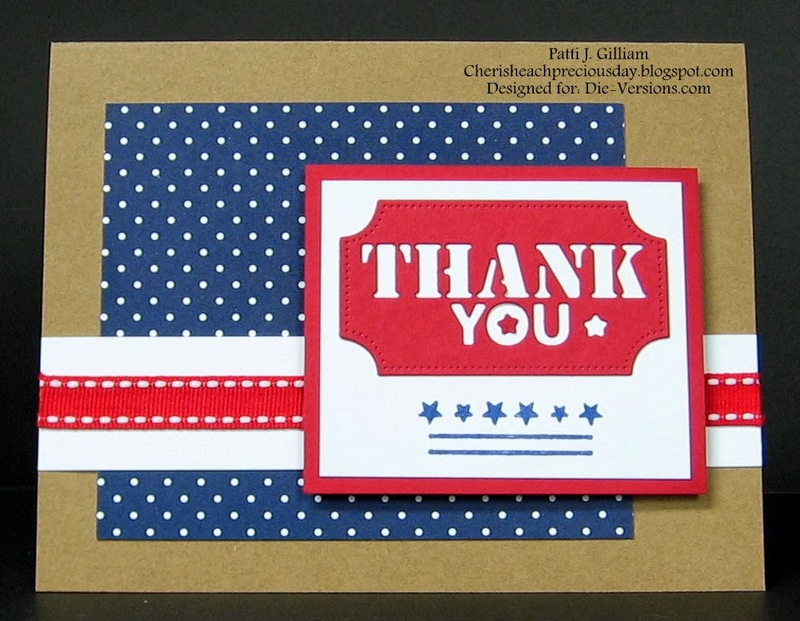 The Die-Versions "Thank You" Sweet Phrases DVPH-012 was a joy to work with on this card. I took the little star that punched out of the ticket, and added it inside the O. Worked perfectly! Cardstock is Kraft, Amuse Studio, and Hammermill 100# White. Ribbon from my stash. 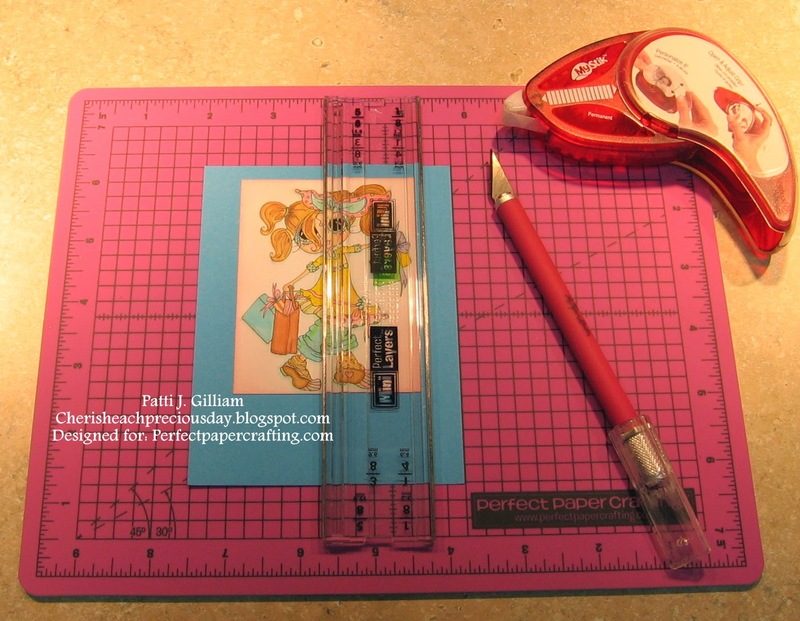 Ink is Amuse Studio Navy, and I used my Perfect Papercrafting Tools for the beautiful, even matting. (see my sidebar for details)..
You can find the Operation Write Home sketches HERE. You can find all of the great dies that I used on these cards HERE. 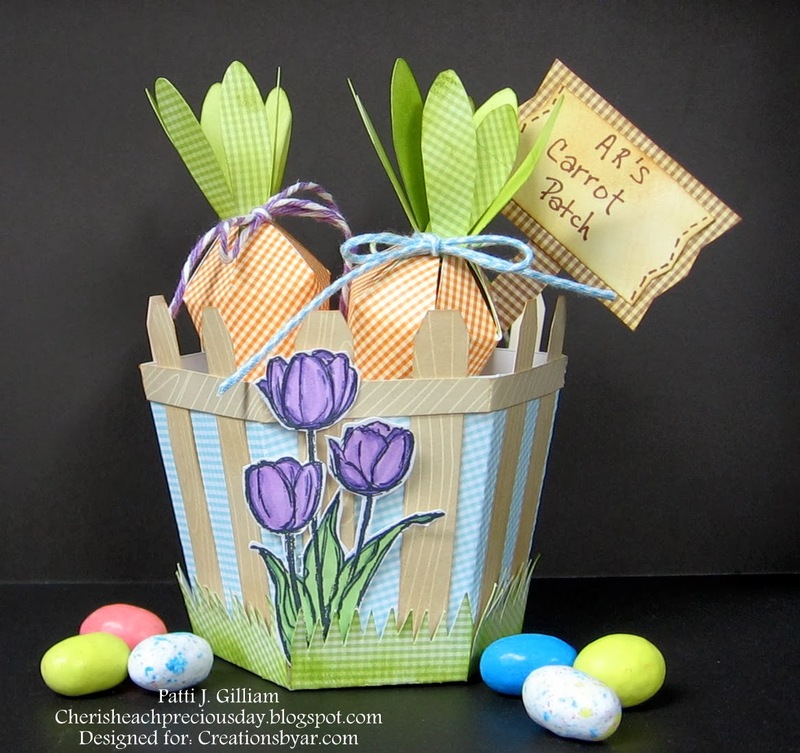 Enjoy the hop - lots of inspiration, and some pretty awesome new dies to see! What a perfect sentiment for a card that you just want to send 'just because'. It's always nice to let someone special know that they are being thought of. 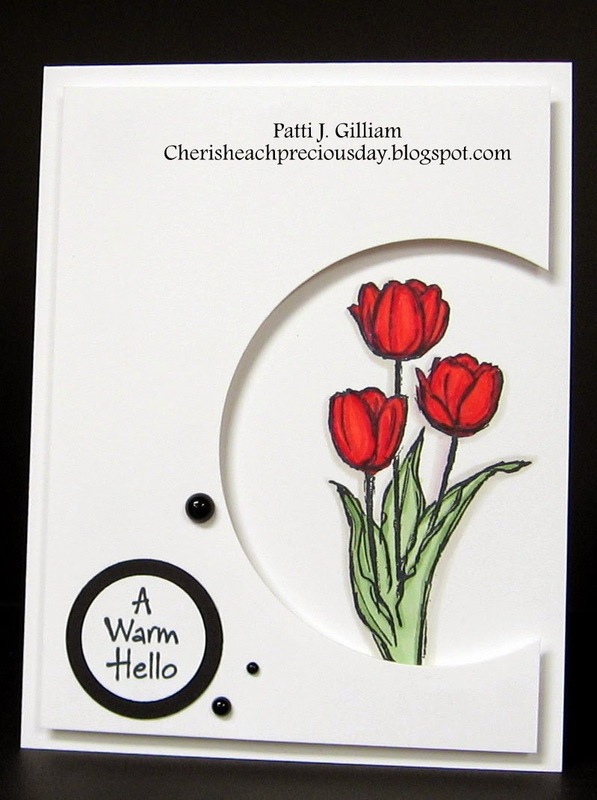 This card was created with a Stampendous 'Narcissus' stamp set. The sentiment is a small Hero Arts stamp that I've had forEVER! 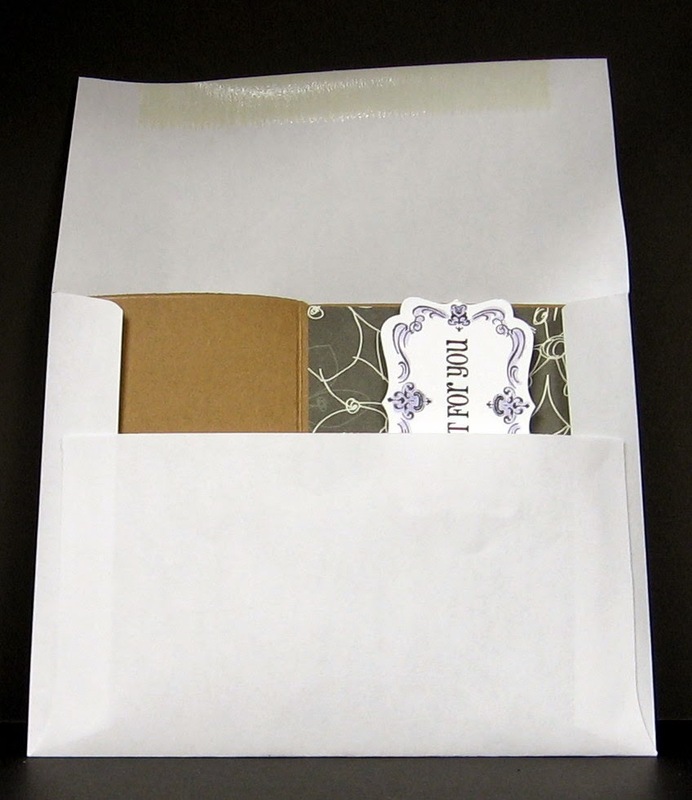 The flowers were stamped directly onto patterned paper, and fussy cut. They were then glued onto a white oval. 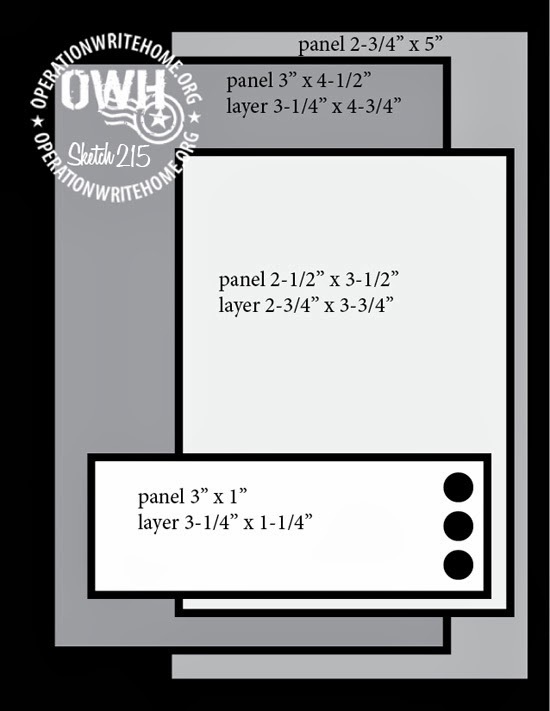 Used my wonderful Perfect Papercrafting Tools for the perfect black mat (see sidebar for details!) Very nice, easy card! I'll be back on Friday with a great post! 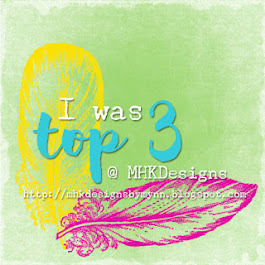 blog hop that is FULL of fun and inspiration! I'm a 'Senior' Card Angel, so I go through a LOT of Thinking of You type cards. from Sweet 'n Sassy Stamps. It is so pretty! Used my Perfect Papercrafting tools for the beautiful, even layers - see my sidebar for details! 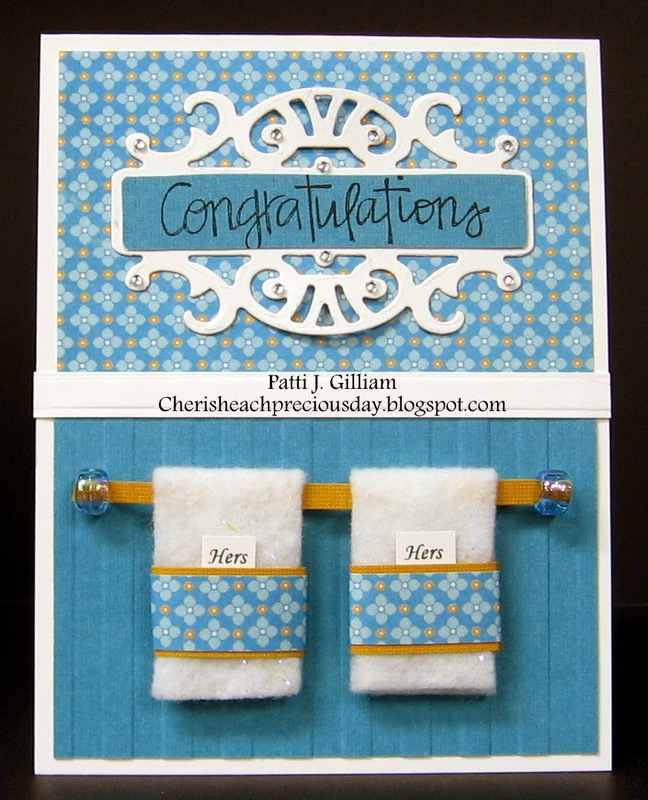 I heat embossed, then sponged, and put things all together with a Gina K. Designs sentiment. I hope my Senior buddy likes it. She's up in years, and doesn't get out much. Also in a lot of pain. I hope that the cards I send her each week bring her a bit of cheer. If you are ever interested, both the Chemo Angel and Senior Angel programs are growing at a rapid pace, and we are always in need of new volunteers. If you, or someone you know would make a great angel, please share the website, and be sure to apply! Sympathy cards are the toughest for me to create. Such a somber occasion, and difficult to find the right words. So, when I found myself needing one last week, I decided that clean and simple was the way to go! 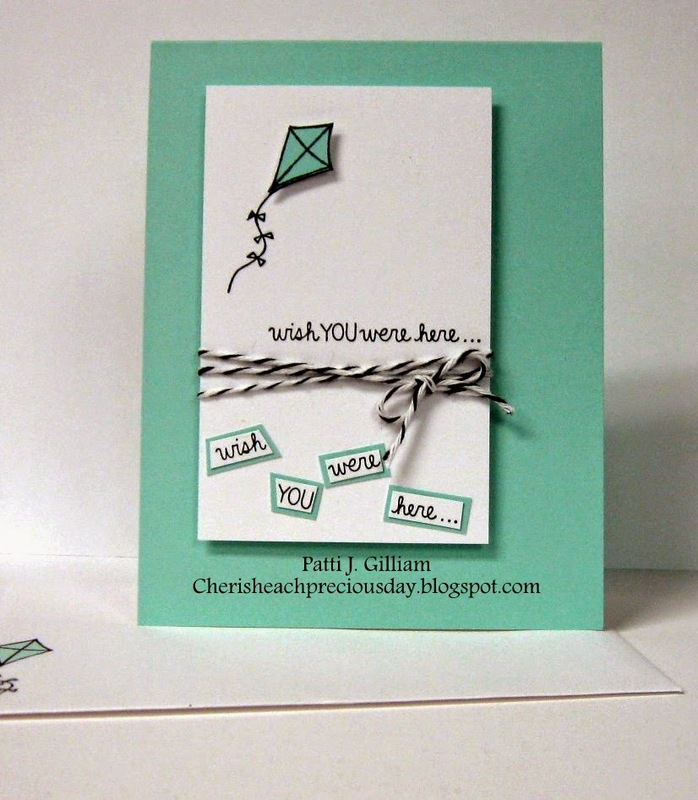 The stamps are from Hero Arts, and worked out so well on this soft color of Amuse Studio cardstock. 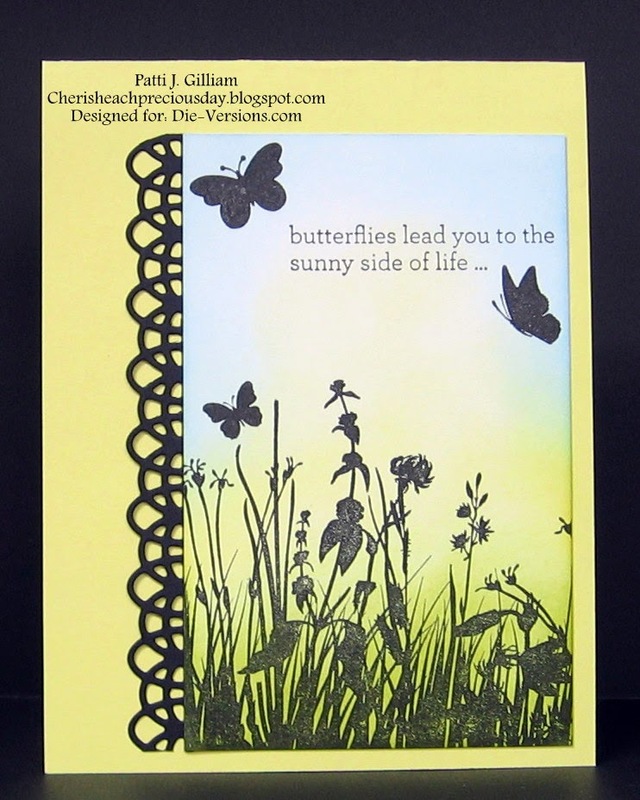 I added a sentiment from one of Melanie Muenchinger's Gina K. Designs stamp sets, and a butterfly from Hero Arts to finish the card. Of course, I used my Perfect Papercrafting tools for the beautiful layers! While I had all of the supplies out, I created a second card. This one uses an Amuse Studio sentiment. When you need to get something in the mail right away, a silhouette type stamp always works well. Hope you are off to a nice weekend!